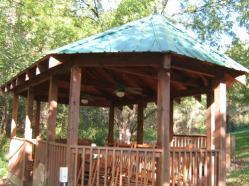 - Complete turn key - homes, cabins, rustic pavilions, commercial build-outs, etc. 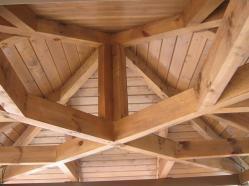 - Custom Porch or Gable Brackets, Mantels, Corbels, Arches, etc. 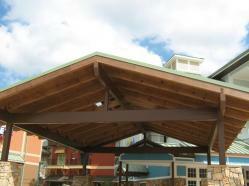 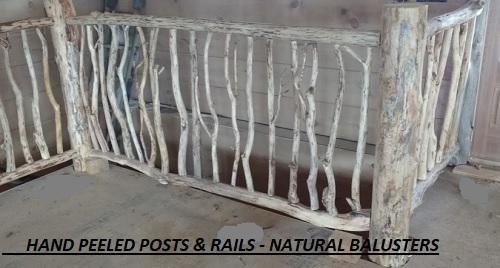 - Rails, Stairs, Gazebos, Porches, Decks, etc.